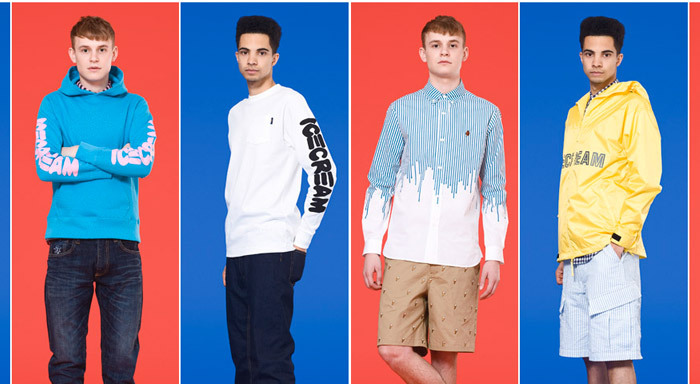 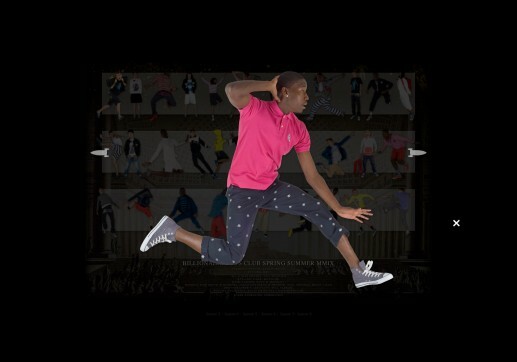 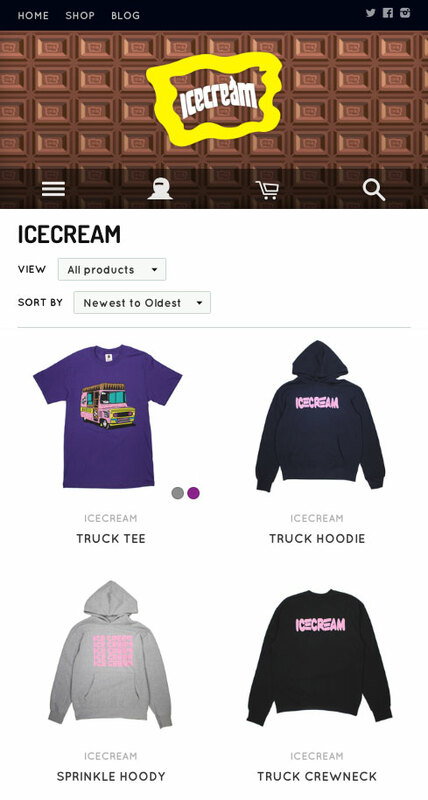 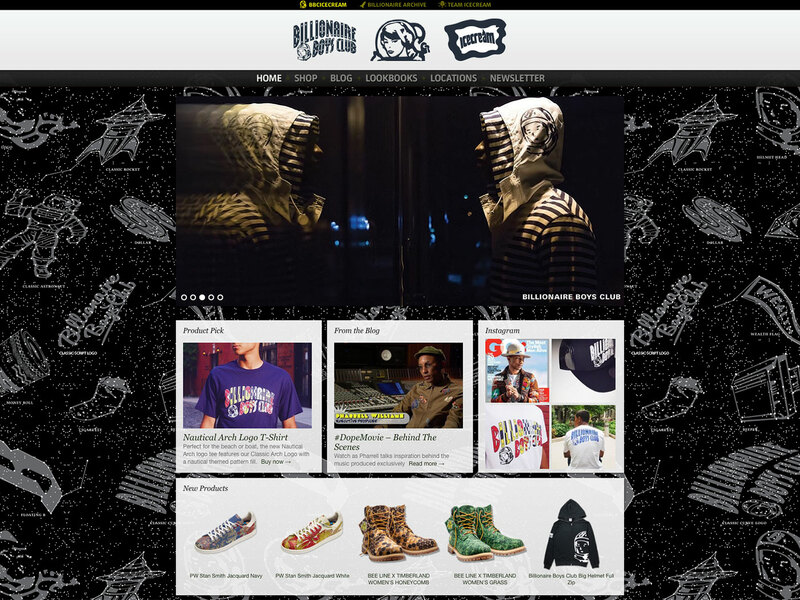 We first launched the official website for Pharrell’s clothing line in 2005. 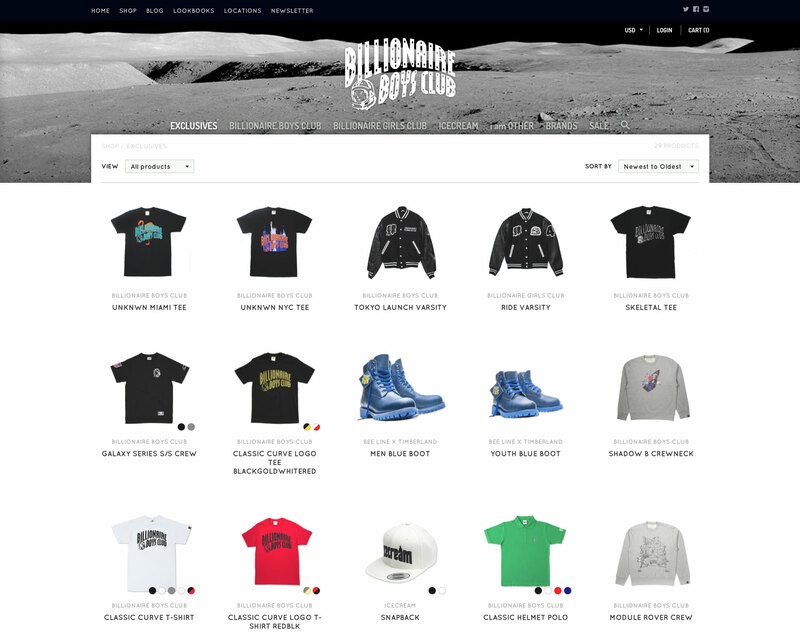 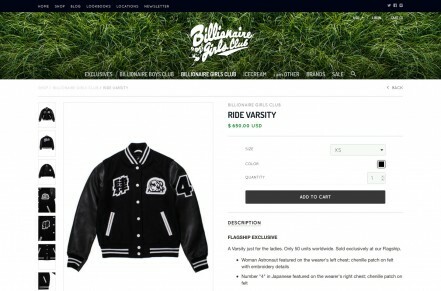 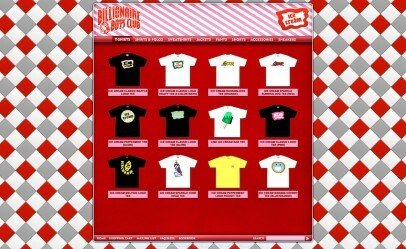 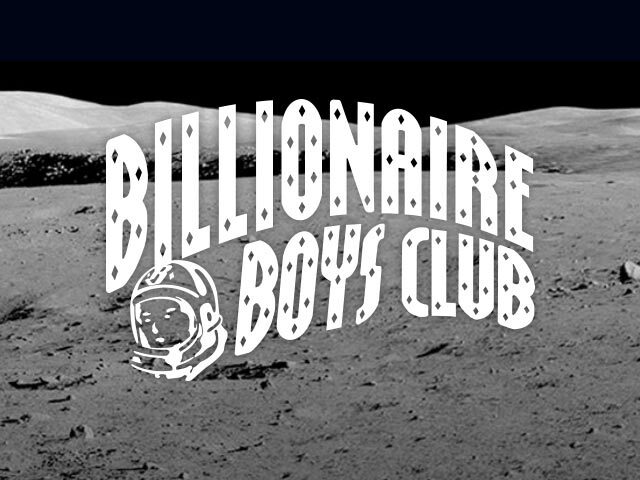 Over its lifetime, the Billionaire Boys Club site, blog and shop had over a quarter-billion pageviews. 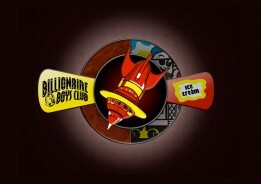 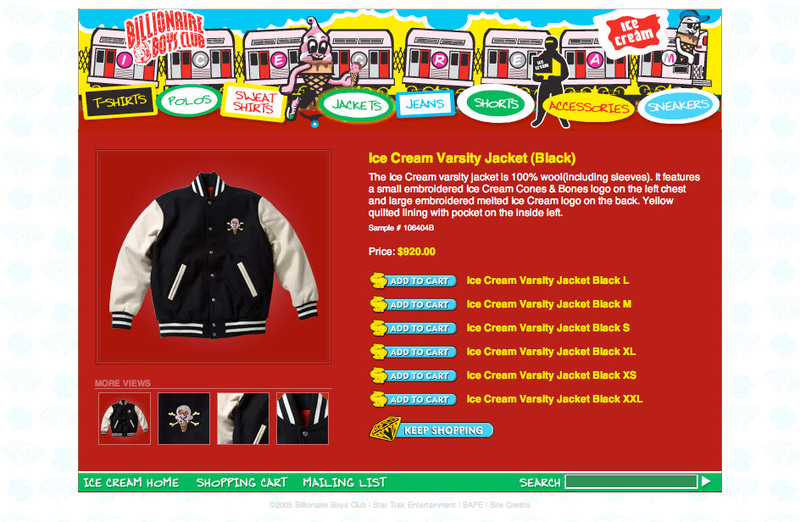 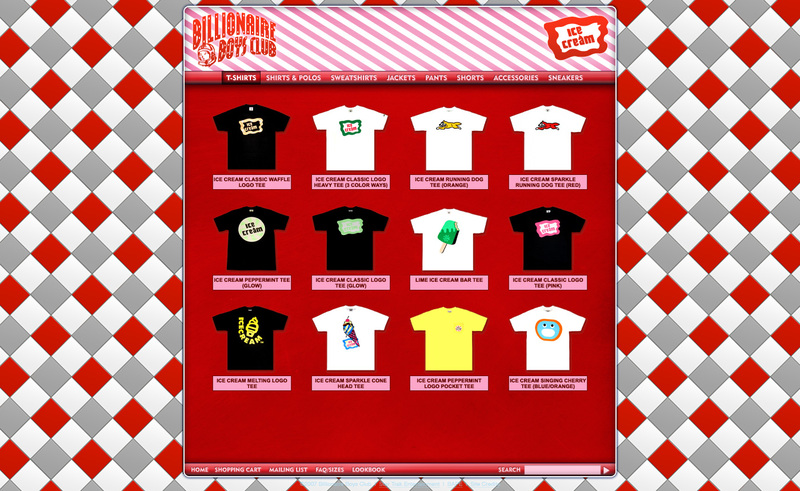 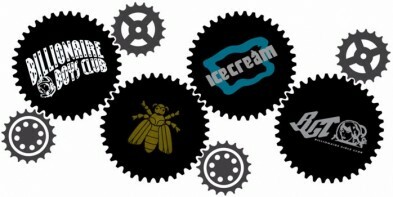 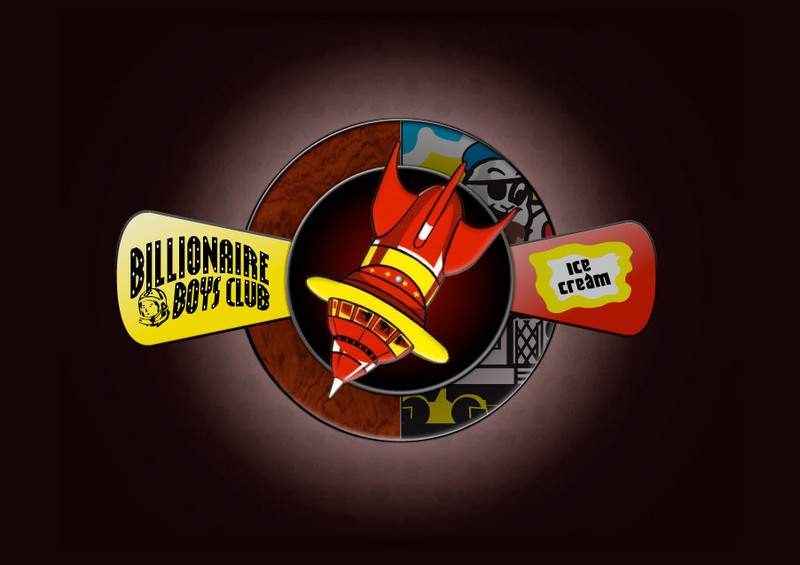 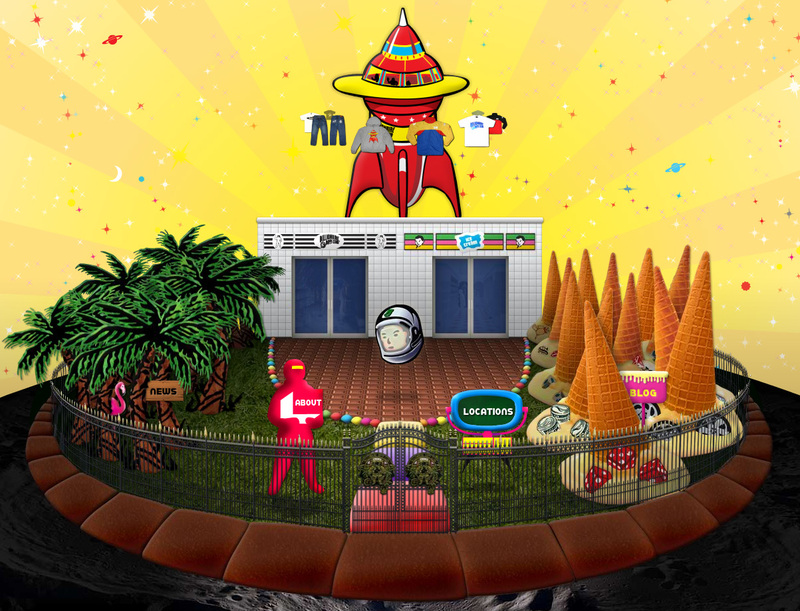 The site started out with a fun animated spinner homepage that brought the user directly to the Billionaire Boys Club or Ice Cream shop. 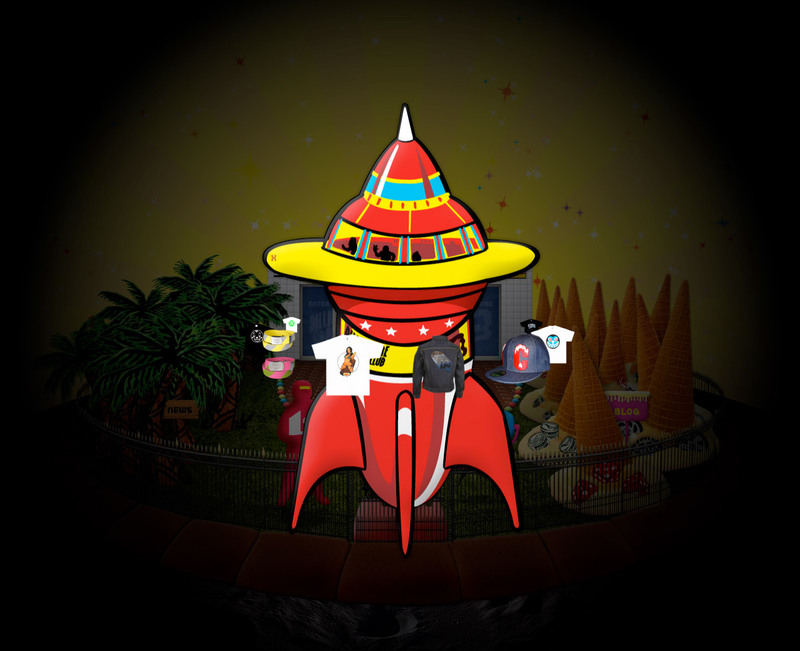 Later it evolved into a crazy Flash world with an ice cream cone forest and a spaceship orbited by product photos. 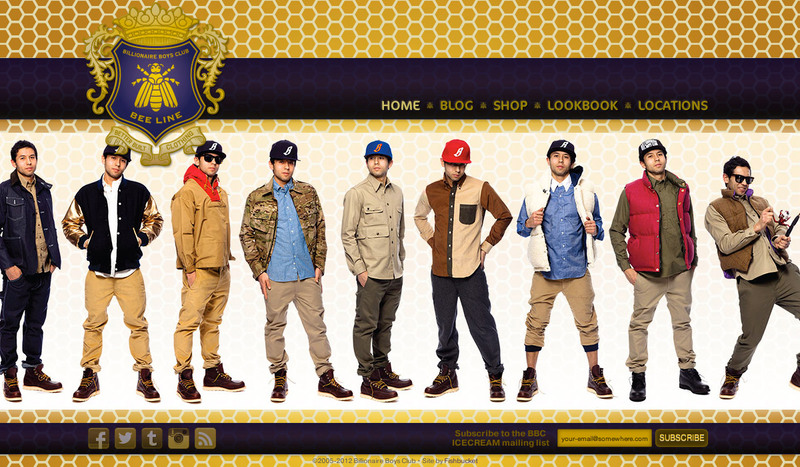 We also created a bunch of Flash lookbooks that explored some interesting ways of presenting the gear.